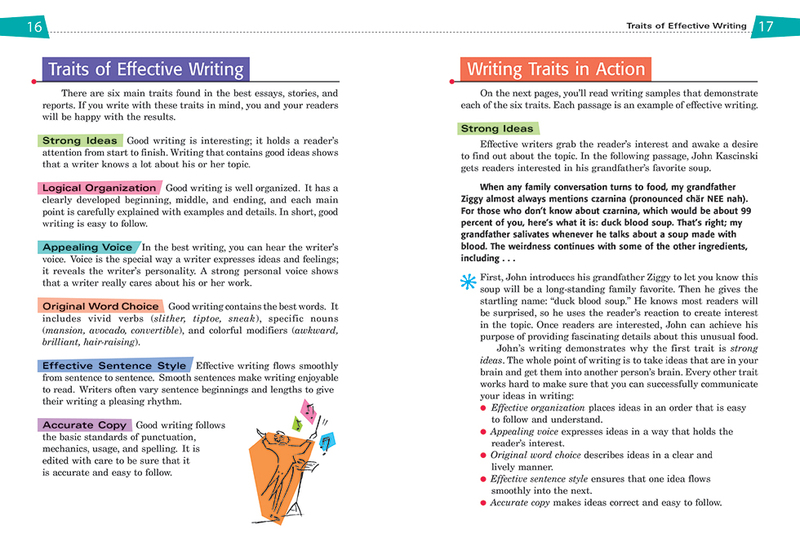 All Write was written to help middle-school students “catch up” and move ahead, whether English is their first or second language. 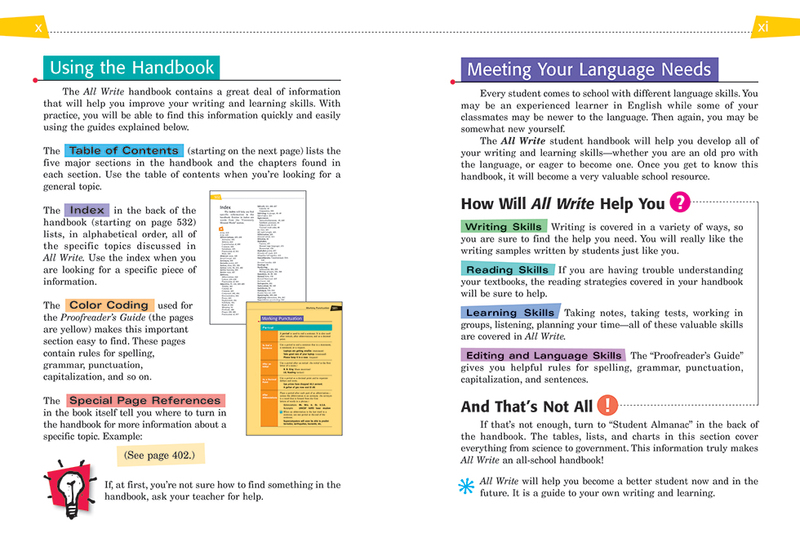 The Handbook is very user-friendly and contains clear guidelines, models, checklists, illustrations, and tips designed to meet the needs of your students. 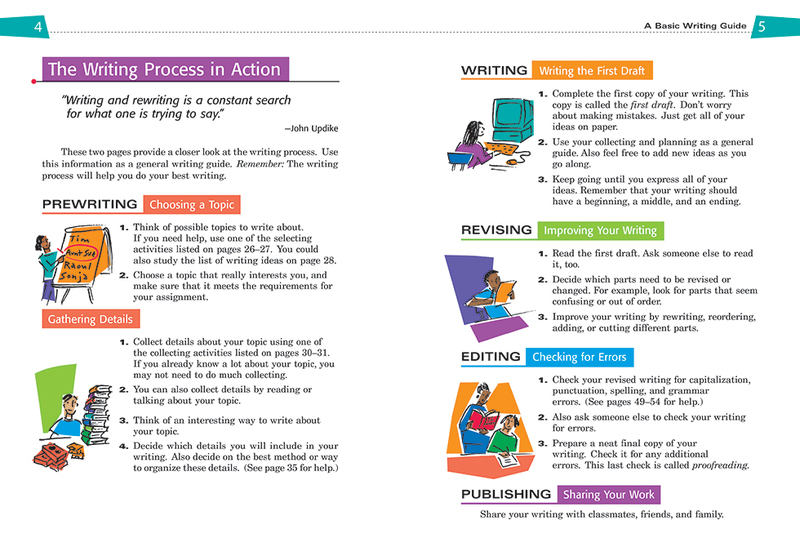 Here are just some of the highlights you’ll find in All Write! 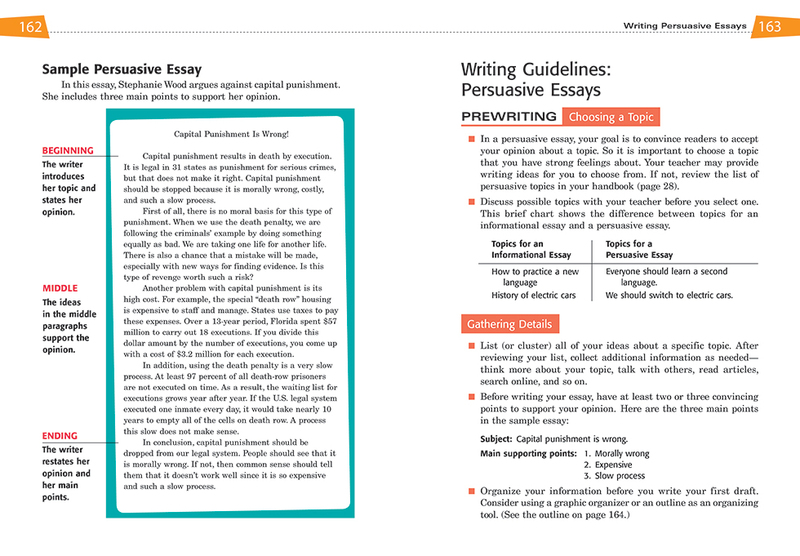 Carefully chosen student essays, narratives, and arguments will help students improve their writing skills by “modeling” what other students have written. 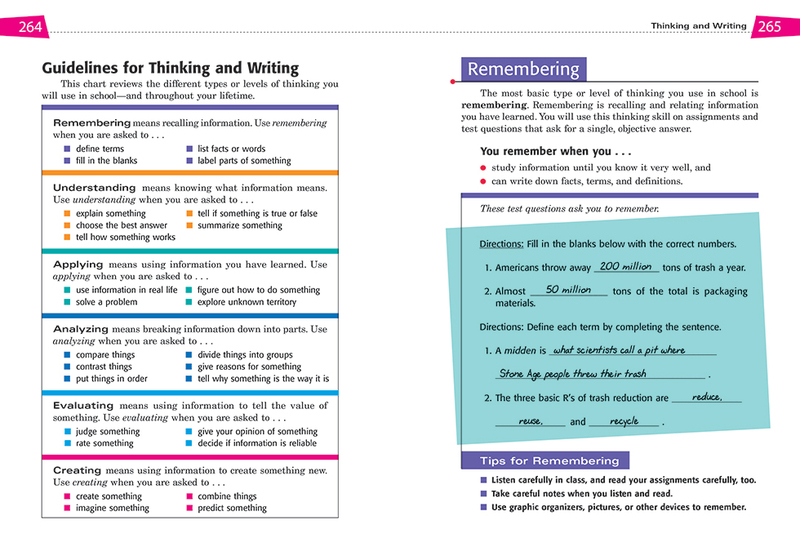 Clearly stated explanations and guidelines will help your students master a variety of classroom skills—from listening to note-taking to test-taking, from study-reading to thinking to speaking. 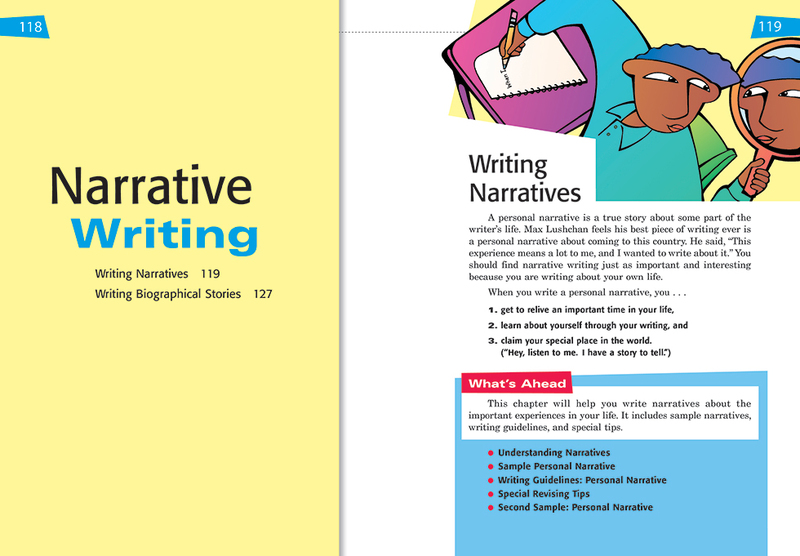 Thoughtfully planned chapters will help students improve their writing, thinking, and communication skills in all subject areas: science, social studies, and math. 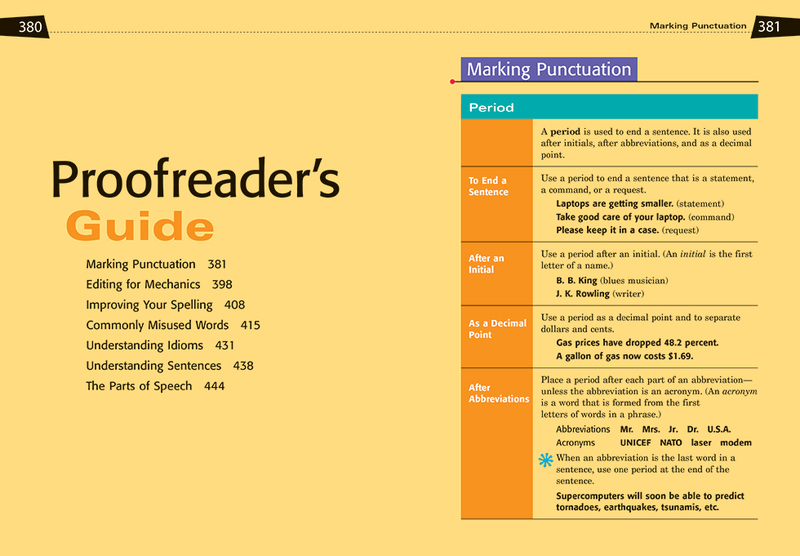 A free online teacher's guide provides teaching suggestions, models, minilessons, topic ideas, videos, digital downloads, and much more. 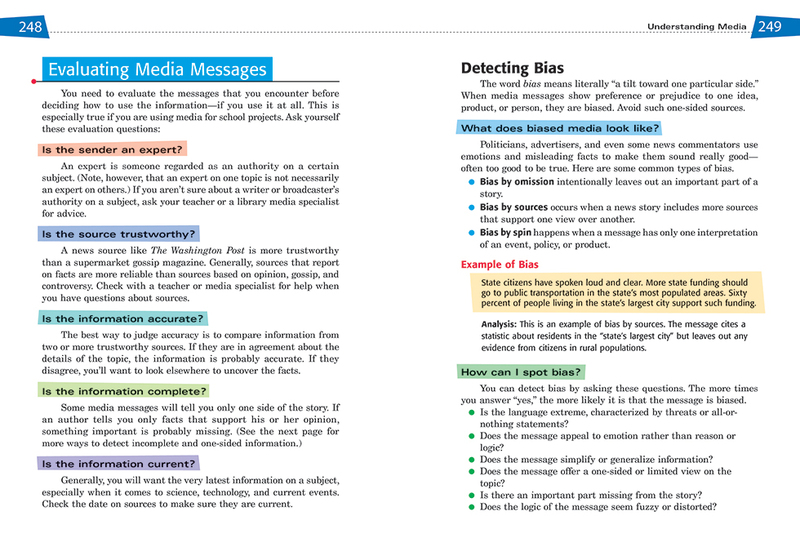 It correlates every page of All Write to the Common Core State Standards. 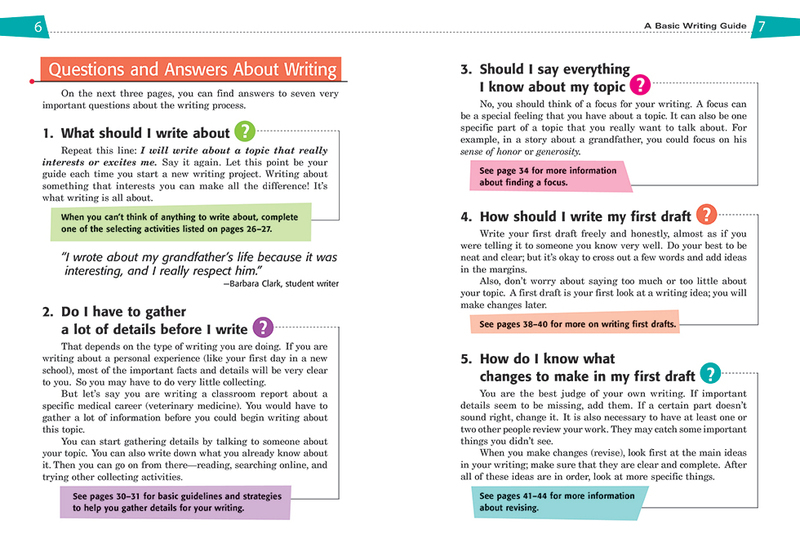 Also, make sure to check out the All Write SkillsBook, which features 215 pages of activities, minilessons, and daily language workouts to your help students improve their punctuation, grammar, mechanics, usage, and spelling. 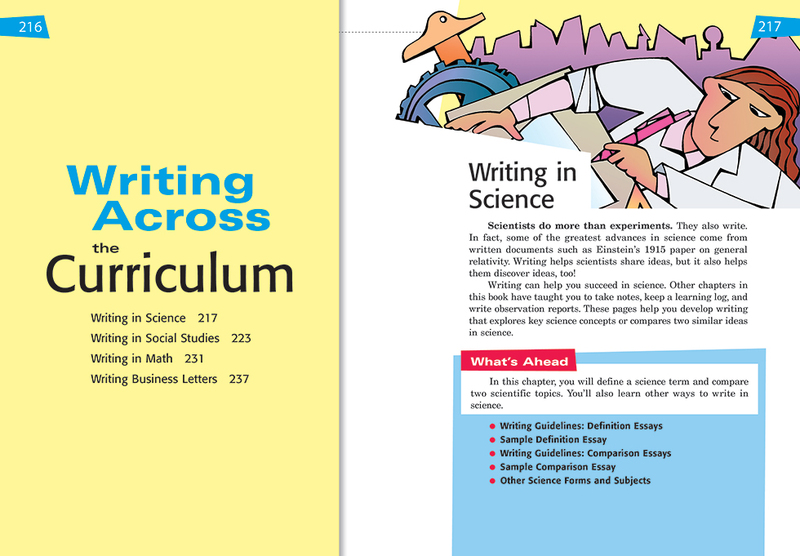 And for even more practice with the conventions of language, you can also order the Write on Course 20-20 SkillsBooks for Grade 6, Grade 7, and Grade 8, which are fully cross-referenced to All Write.